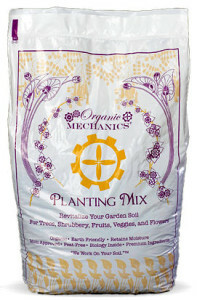 Great for use as a soil amendment to existing garden beds or raised garden beds. For best results add 3-4 parts Planting Mix Compost to 1 part topsoil. Contains: compost, pine bark, coir, and worm castings.